Everyone loves Counter Strike Global Offensive, and with good reason. It’s a great game. Now, a lot of people also love gambling. Now when combined, you have two things that a lot of people love and have fun with. CS:GO gambling is here to stay, and it’s been a really big thing within the CS:GO community. With all these hundreds of different CS:GO gambling sites out there it’s hard to get an overview of which ones to trust and which ones to not trust. Therefore we’ve done the work for you, and here we provide you a review of CS:GO Empire. CS:GOEmpire is one of the oldest CS:GO casinos out there. It’s been here for years, and people absolutely love it. They don’t provide a lot of games (only roulette and slots), but if you’re into those two, then you’ll absolutely love CS:GO Empire. Right now they provide a bonus of free $0.5 when you use the promo code:newyearswinner on their website. All you need to do to activate the promo code is to copy-paste from our website to CSGOEmpire. They have a tab called “Affiliate”, where you simply go and enter it. You can also simply click our button above. When clicking the button the code will automatically be applied to your account when you register it, and therefore you will have the free $0.5 in your account when you sign up. 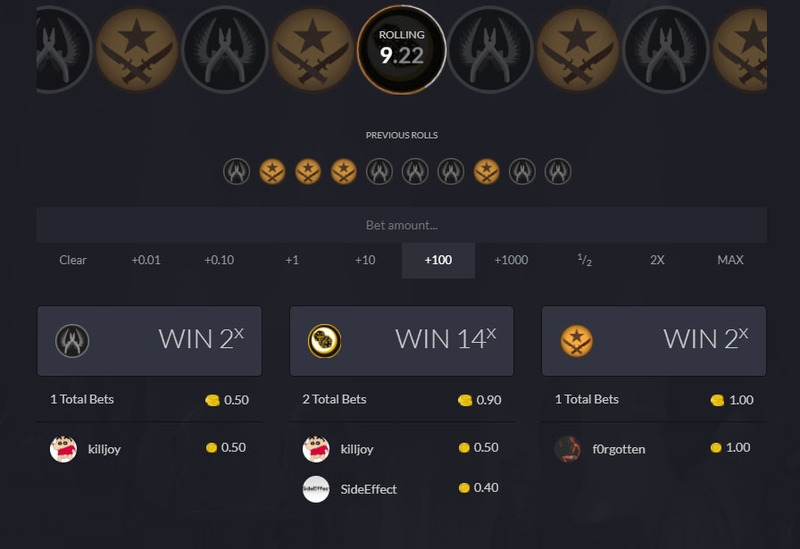 CSGOEmpire is one of the most basic CS:GO casino sites out there. They only have two games which are roulette and slots. But that does not seem to be a problem for anyone since they have consistently over 1000 users online at all times. 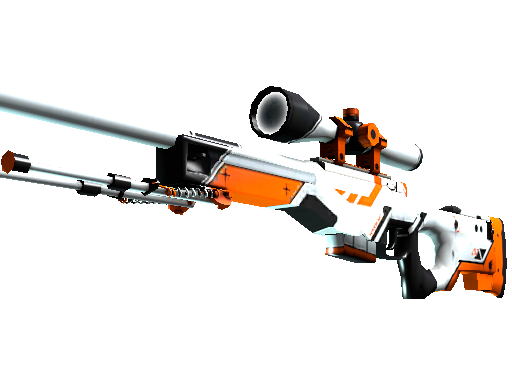 CSGoEmpire is simply the site you go to if you’re looking for a good old game of casino whilst betting your skins and knives. We think that it’s brilliant that they only offer Casino and slots because that means that they have the ability to focus a lot on these two game types. The casino games are some of the best I’ve ever seen. The games are of high quality both graphics wise and mechanics wise. We’ve never heard or experienced any bugs ourselves when playing on CS:GO Empire. In other words: you should be fine playing on CS:GO Empire. The first thing you should figure out before playing on an online casino is whether that casino can be trusted. If a casino is not trusted that could mean that they could scam you in a lot of different ways (either rigging the odds/roll or not paying out properly). Therefore you want to look into the reputation. We can say that CS:GO Empire is one of the most trusted CS:GO casinos out there. They’ve been around for years, and they’ve never had any scandals or records related to scam. They’ve always been known to payout their users on time and properly. They also sponsor a ton of YouTubers, which would be a very bad investment if you were a scam company. In other words: you can trust CS:GO Empire. They’re a legitimate company that’s been around for a long time without any records of scamming users.